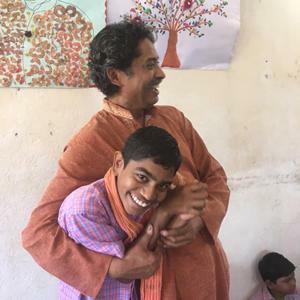 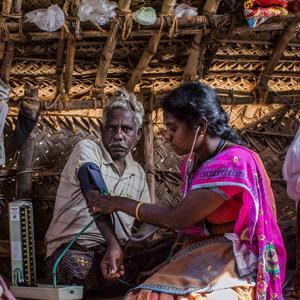 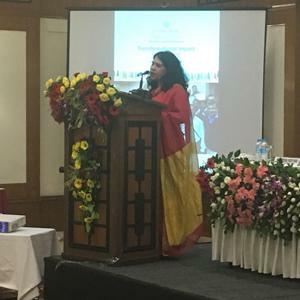 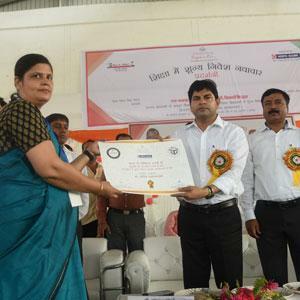 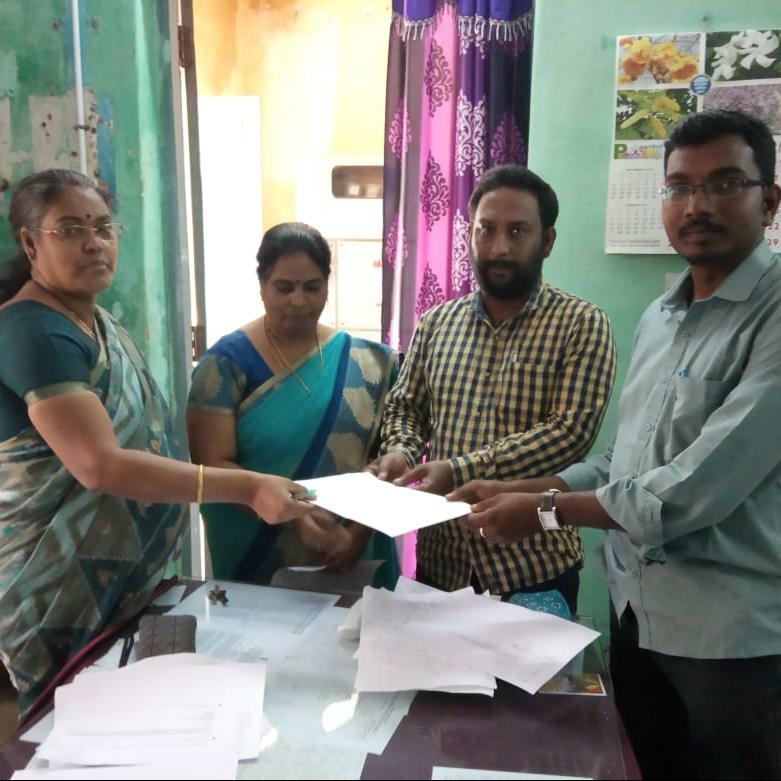 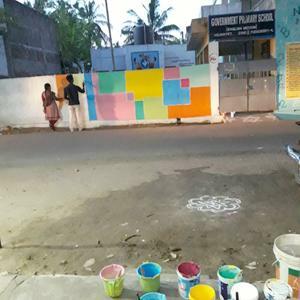 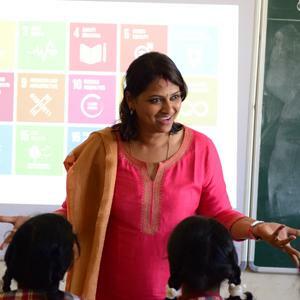 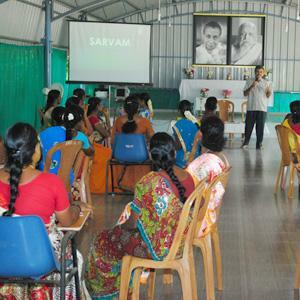 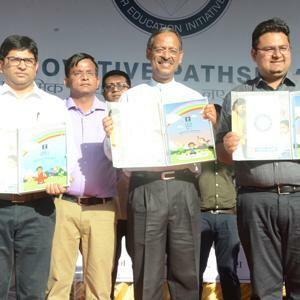 SARVAM celebrated its Foundation Day on February 2, 2019, and commemorated the 14 years of its integral rural development initiatives. 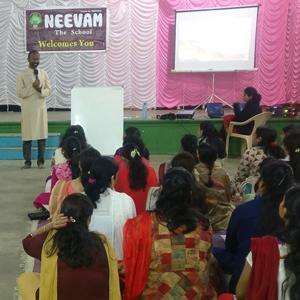 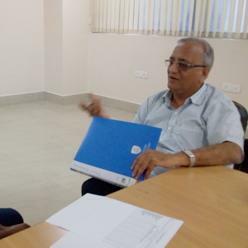 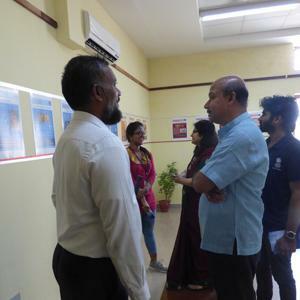 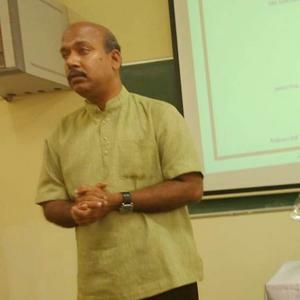 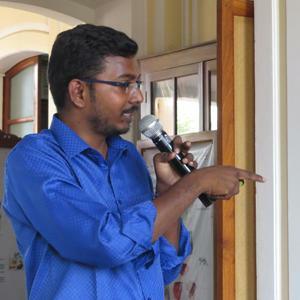 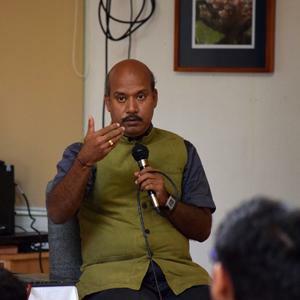 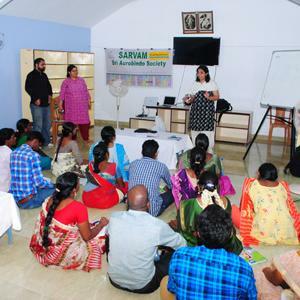 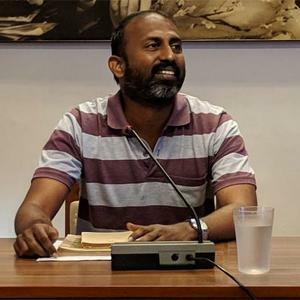 SARVAM conducted an orientation session for students and faculty of Madras School of Social Work on January 22, 2019. 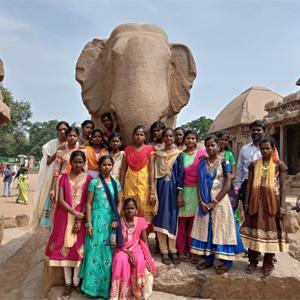 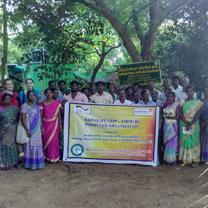 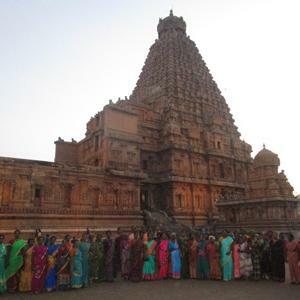 On January 19, 2019, SARVAM organized a trip to Mahabalipuram for the English Access Microscholarship students. 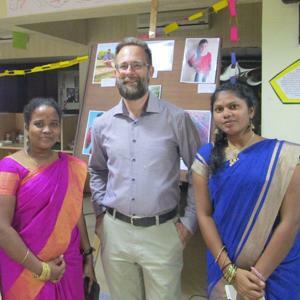 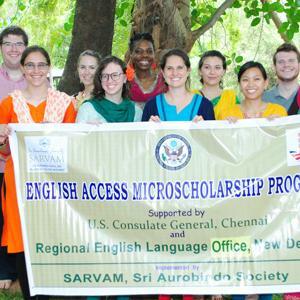 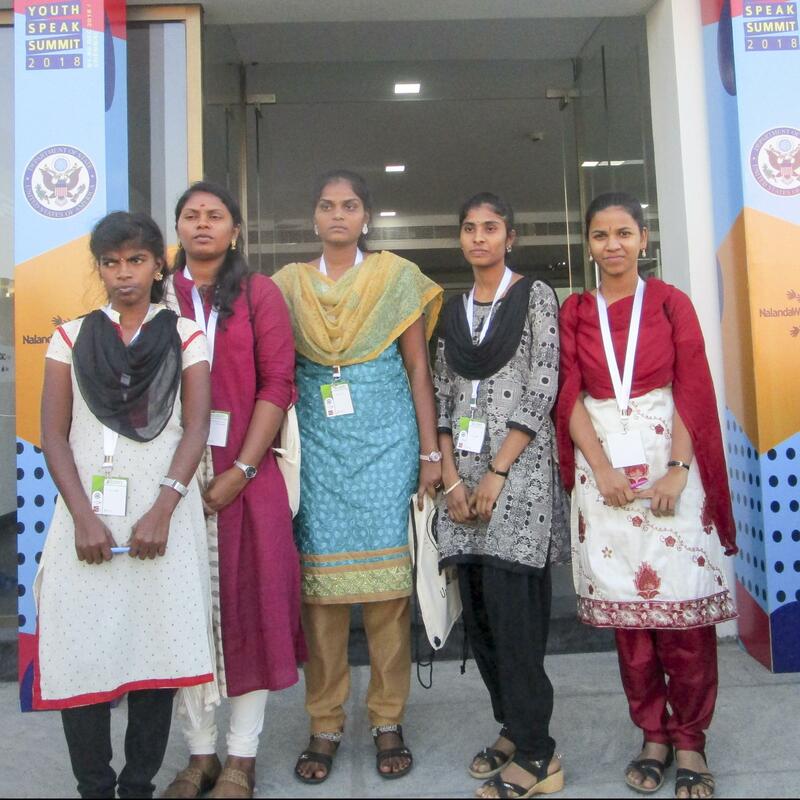 SARVAM conducted the Second Mid-Term Intensive Session for the English Access students for 4 days from December 27–30, 2018. 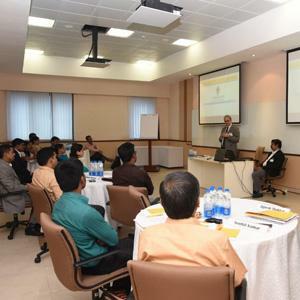 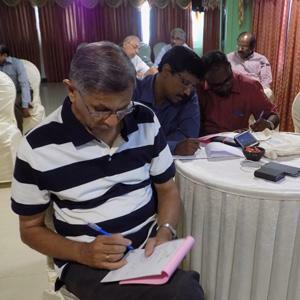 SAFIC organized a one-day retreat for 25 senior executives from iLink Systems on December 20, 2018, in Puducherry. 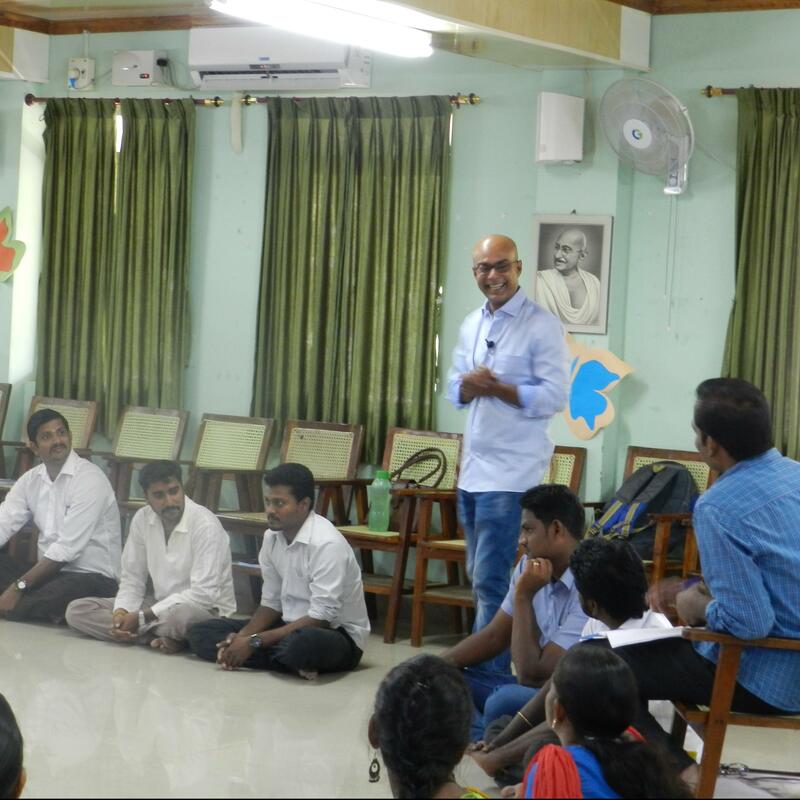 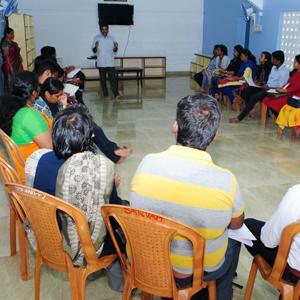 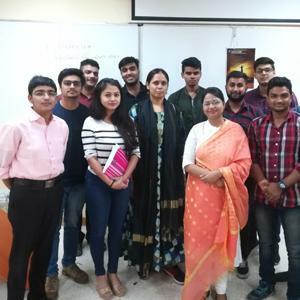 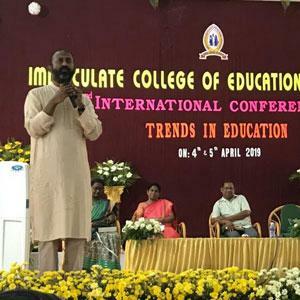 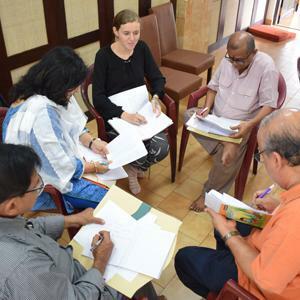 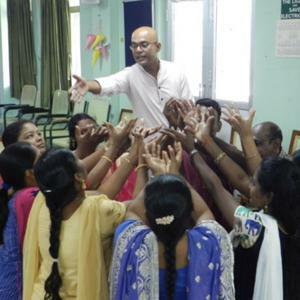 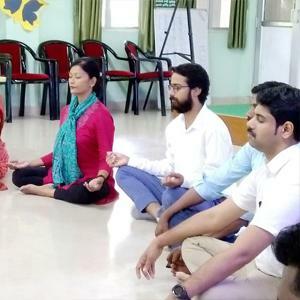 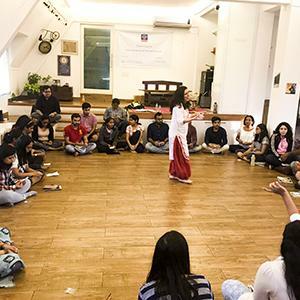 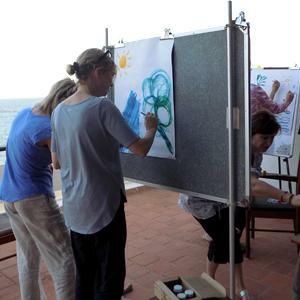 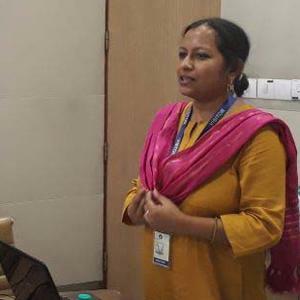 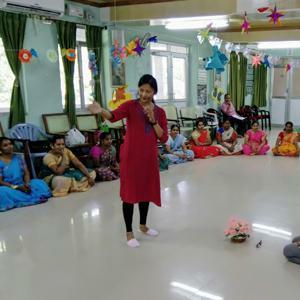 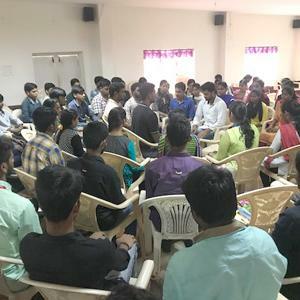 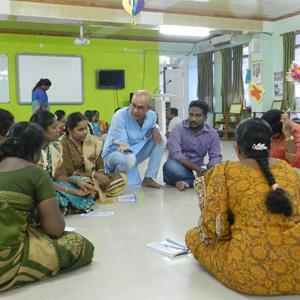 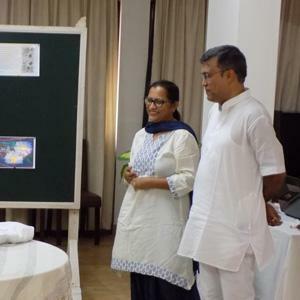 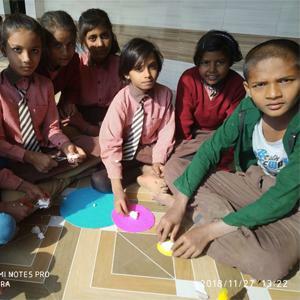 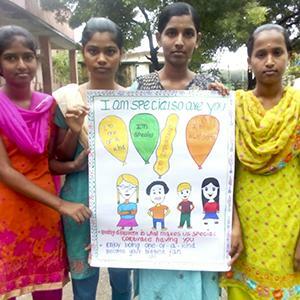 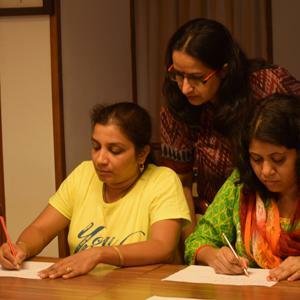 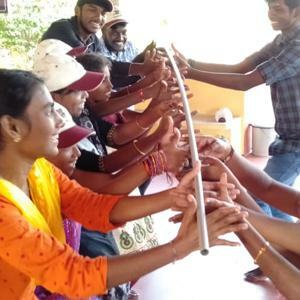 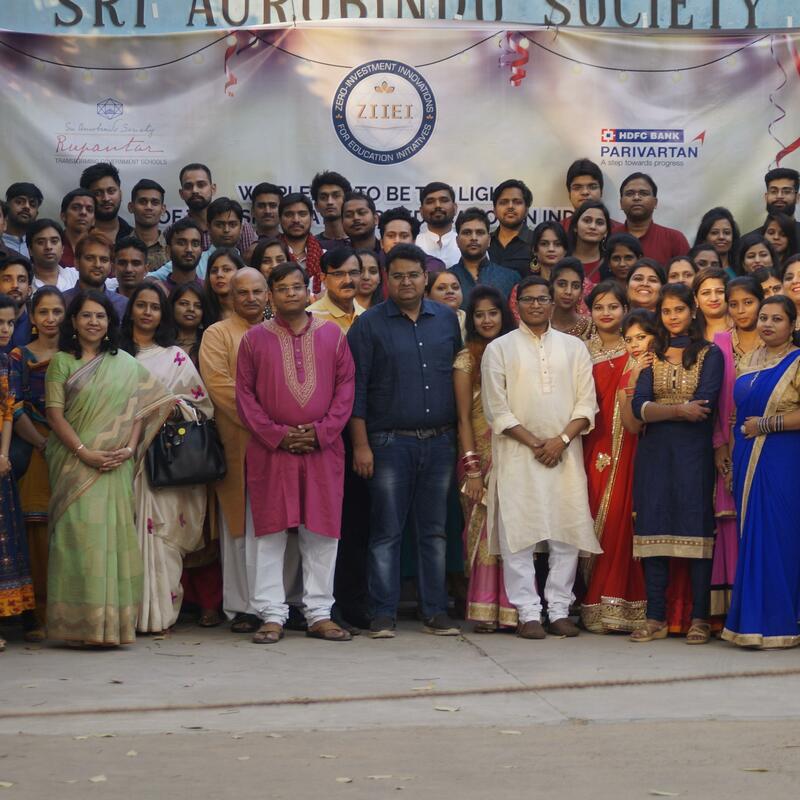 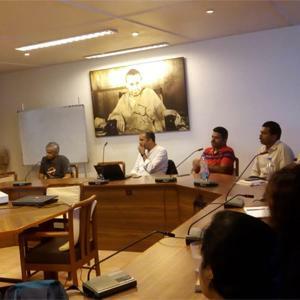 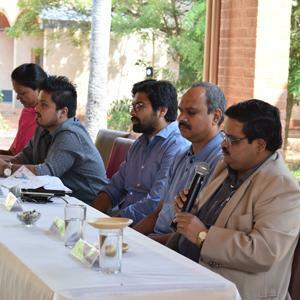 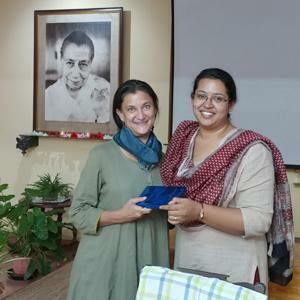 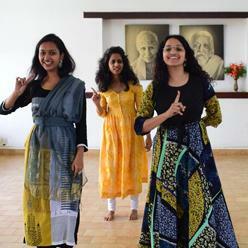 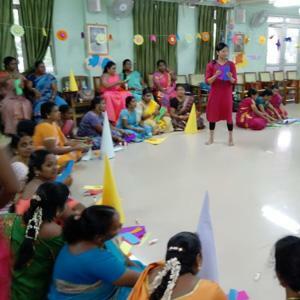 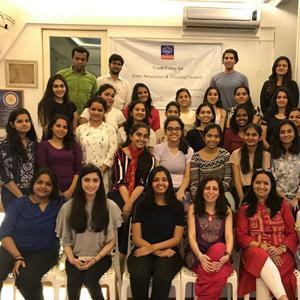 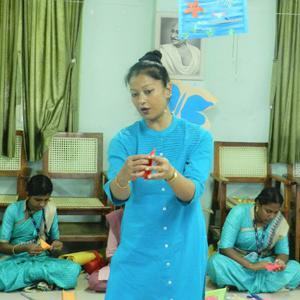 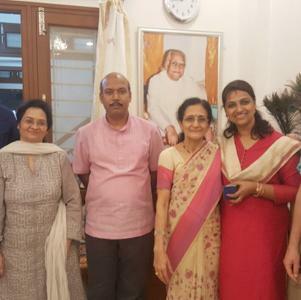 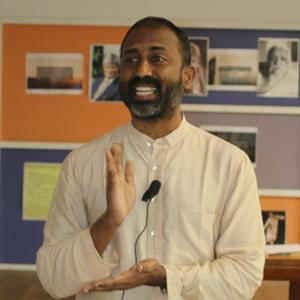 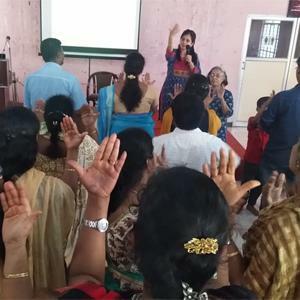 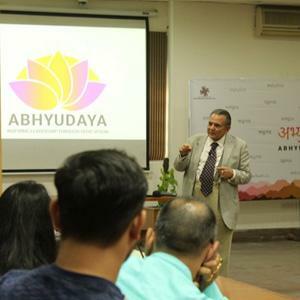 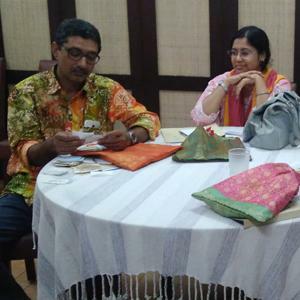 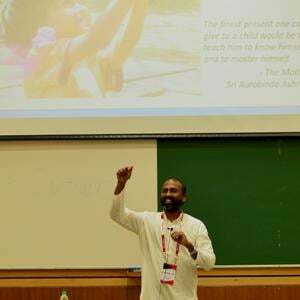 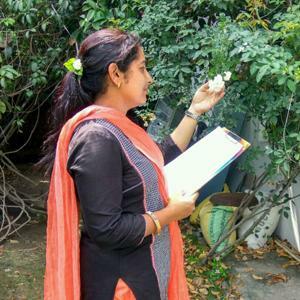 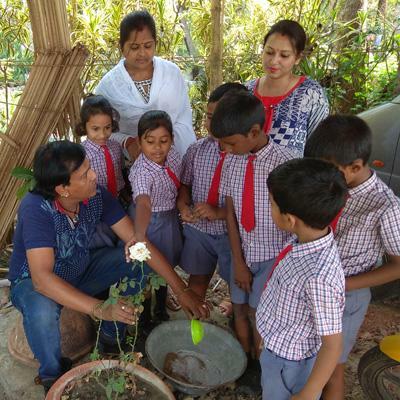 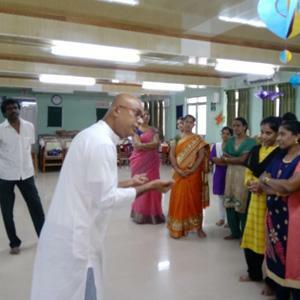 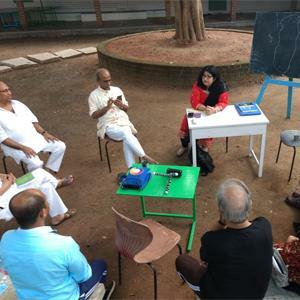 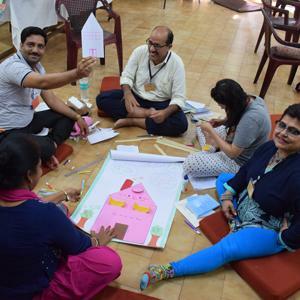 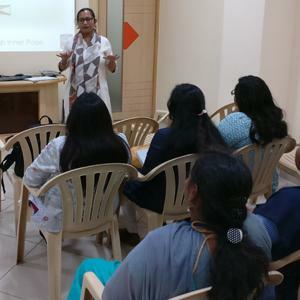 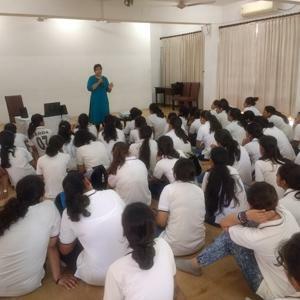 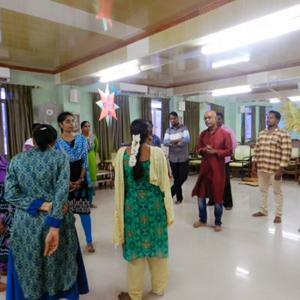 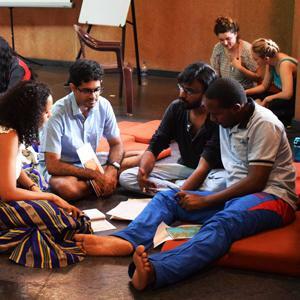 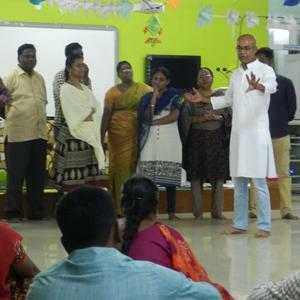 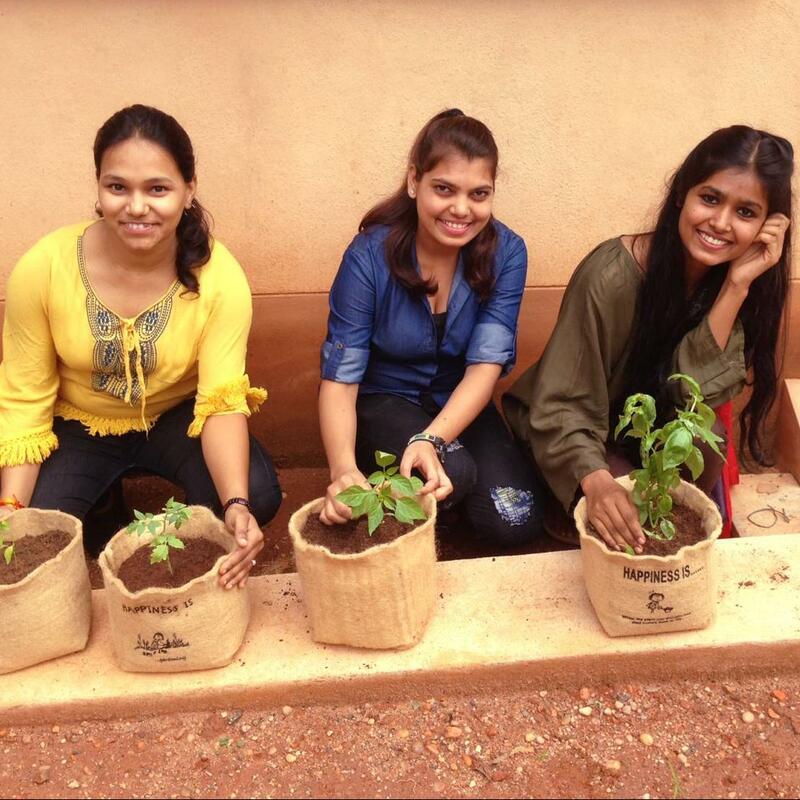 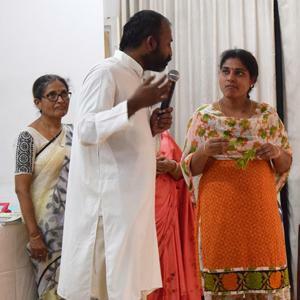 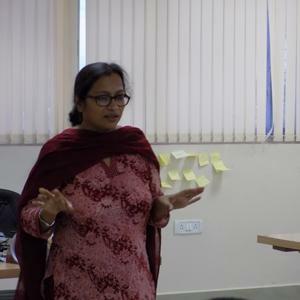 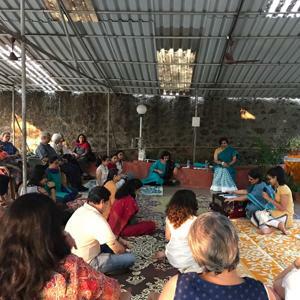 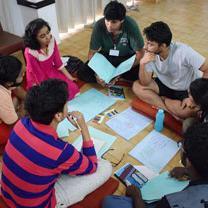 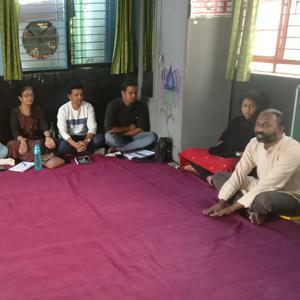 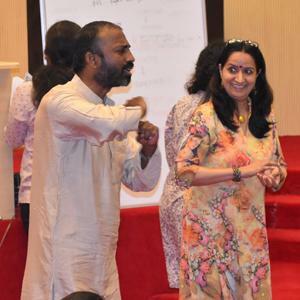 Sri Aurobindo Society conducted a workshop on October 22, 2018, to strengthen experiential learning through Innovative Pathshaala. 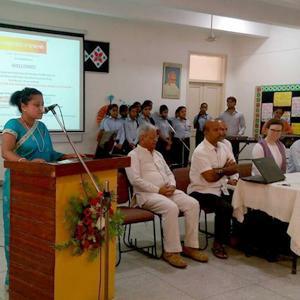 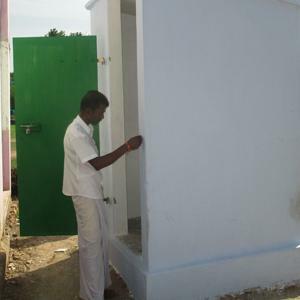 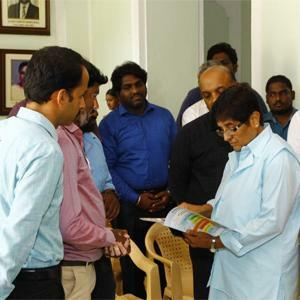 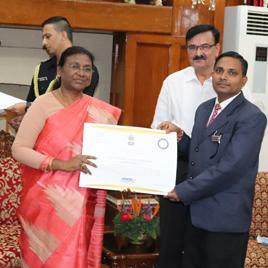 On September 28, 2018, the Lieutenant Governor of Puducherry, Ms Kiran Bedi, appreciated the ZIIEI Project of RUPANTAR. 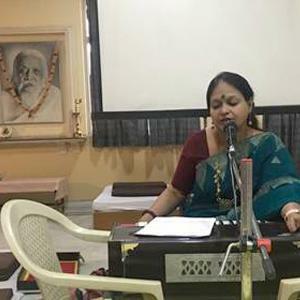 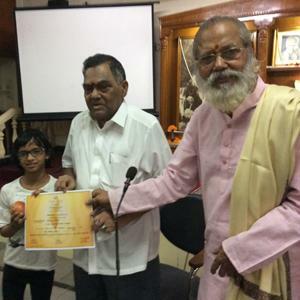 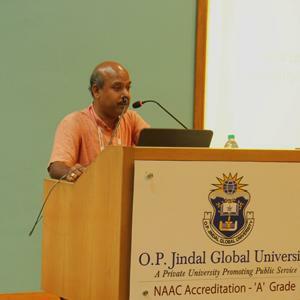 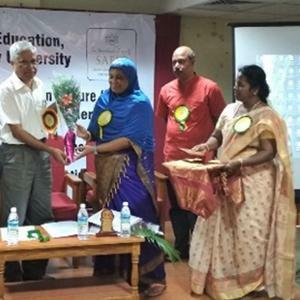 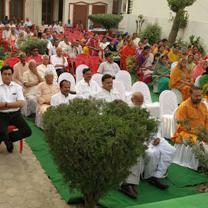 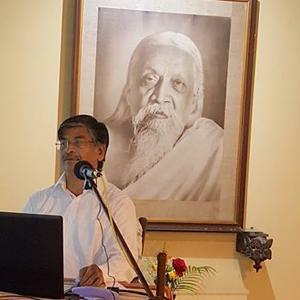 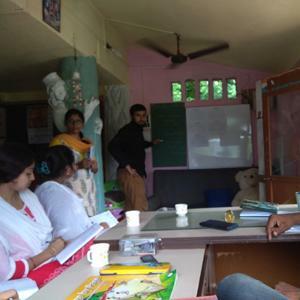 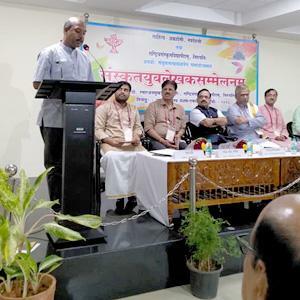 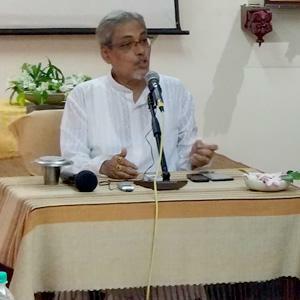 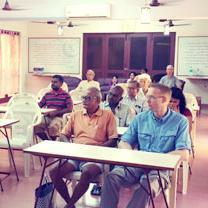 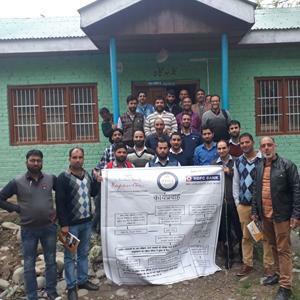 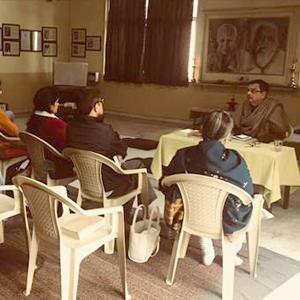 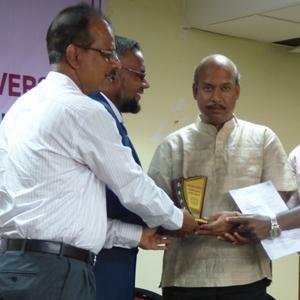 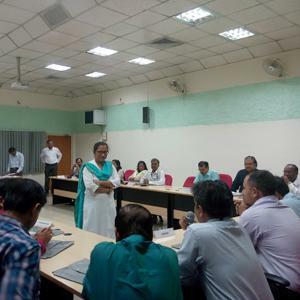 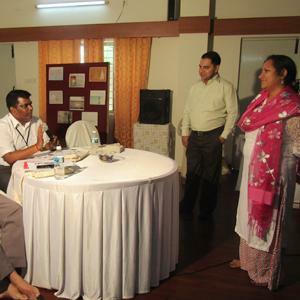 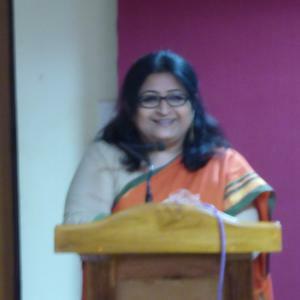 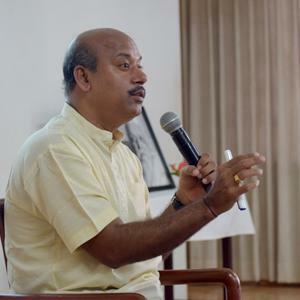 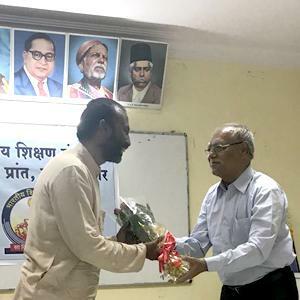 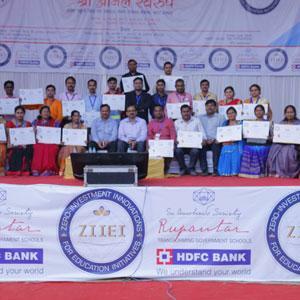 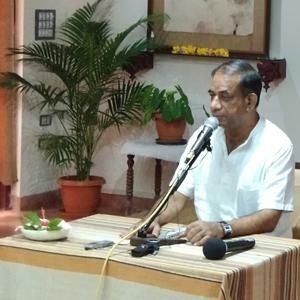 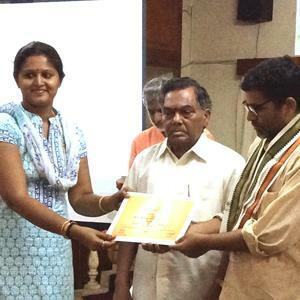 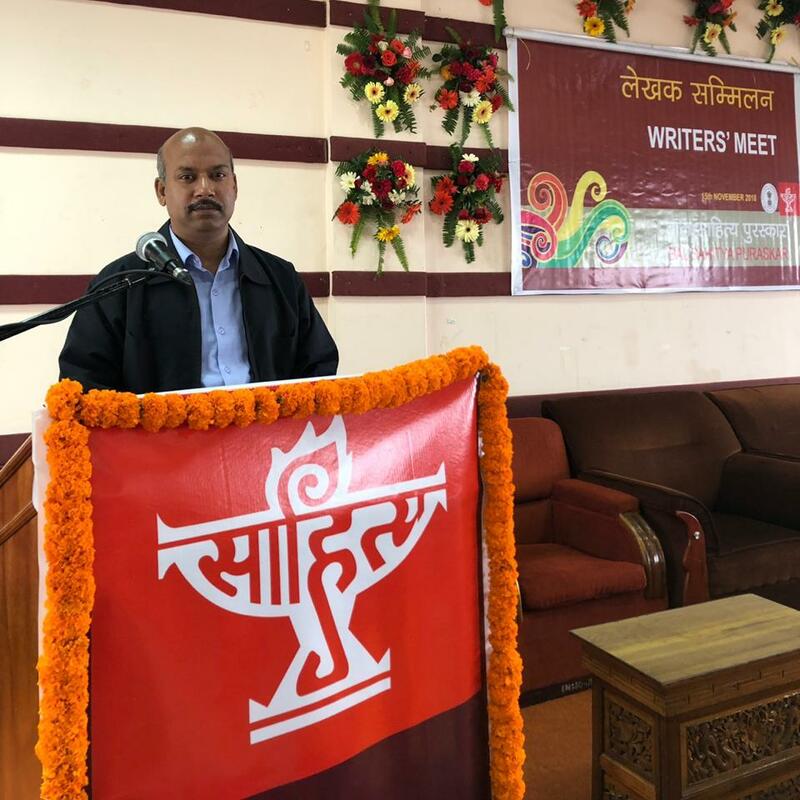 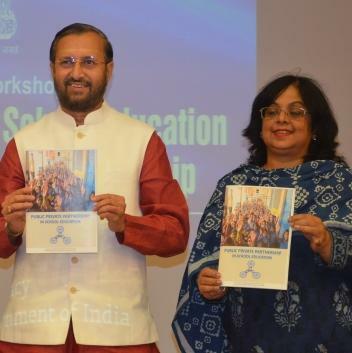 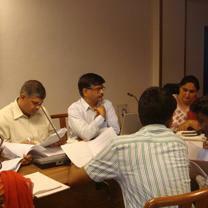 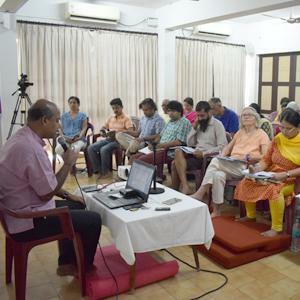 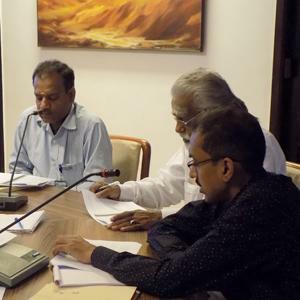 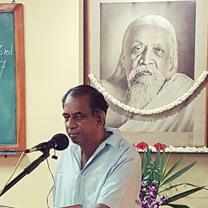 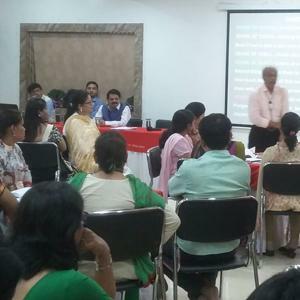 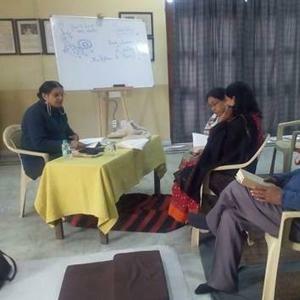 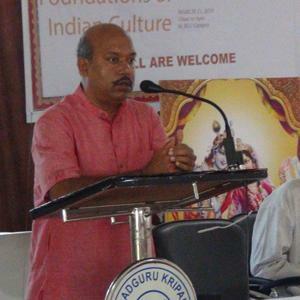 A two-day Sanskrit workshop (Level I) was organized by SAFIC was conducted by Dr. Y.N. 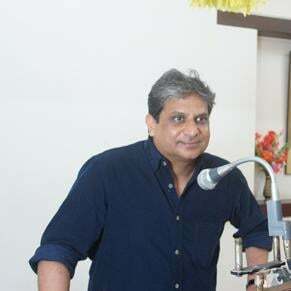 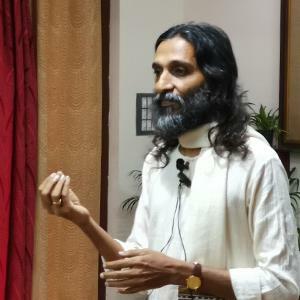 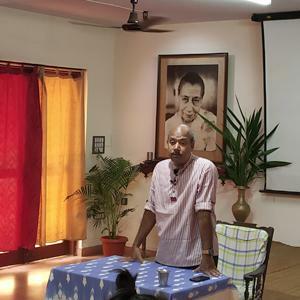 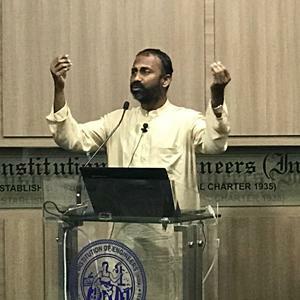 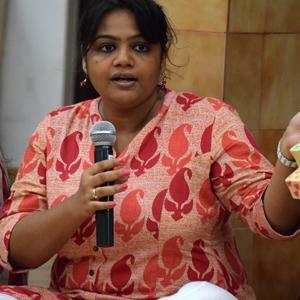 Rao on July 21 and 22, 2018, at Hyderabad. 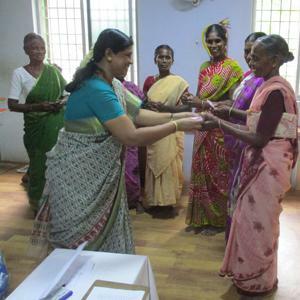 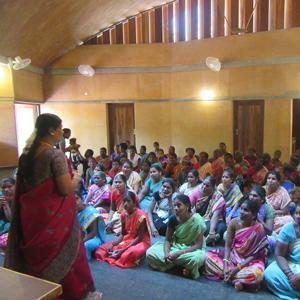 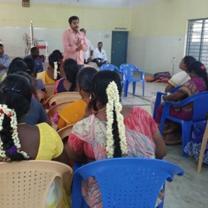 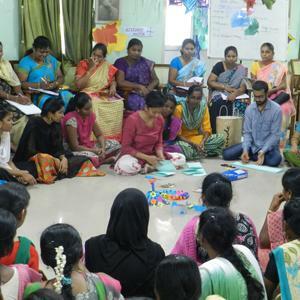 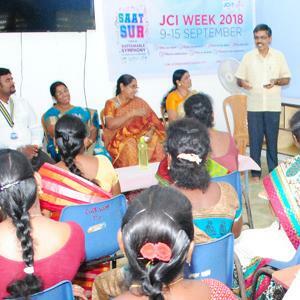 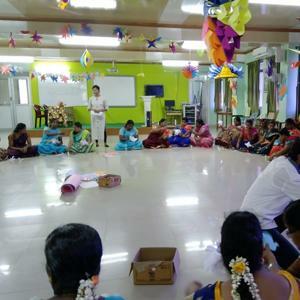 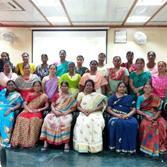 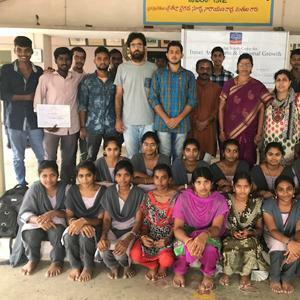 SARVAM organized a Digital and Financial Literacy Programme for 51 women leaders from 15 project villages on July 11, 2018. 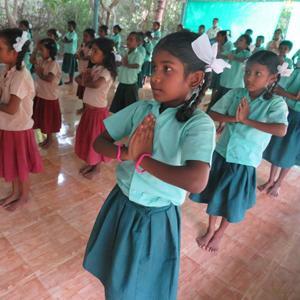 To mark the International Yoga Day, SARVAM organized a yoga performance at 5 centres with 700 children on June 21, 2018. 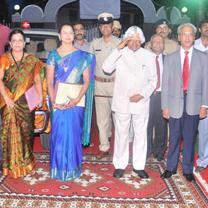 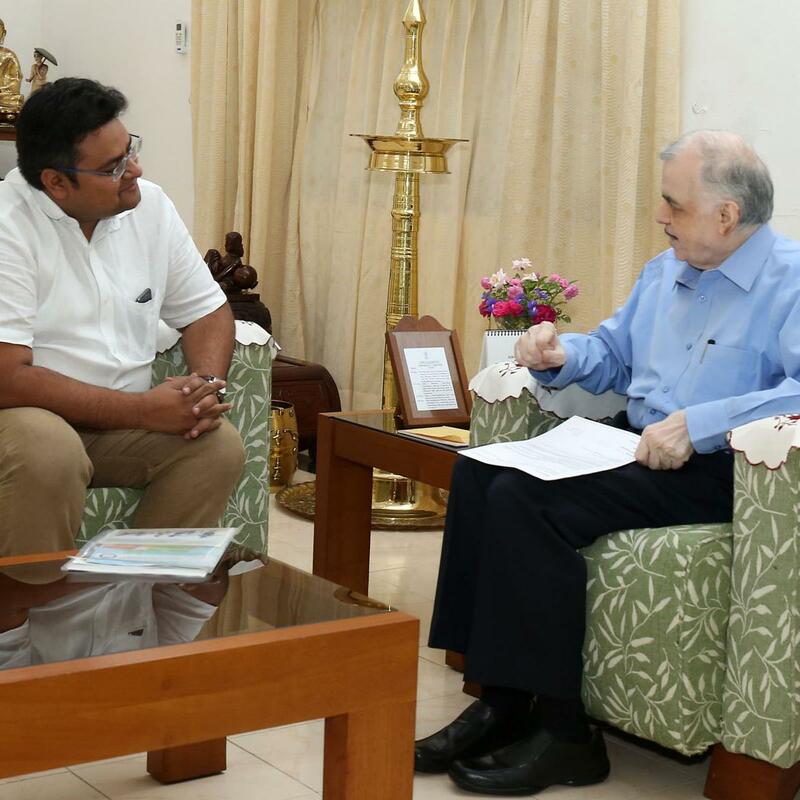 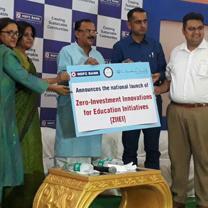 Kerala Governor P. Sathasivam has appreciated RUPANTAR’s ZIIEI Programme. 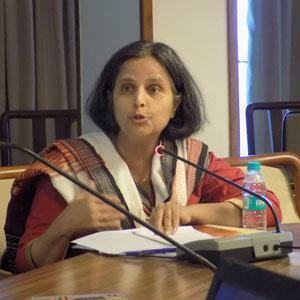 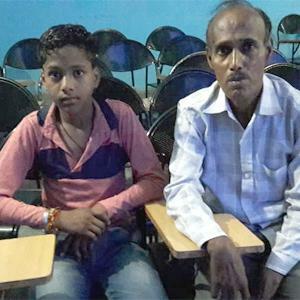 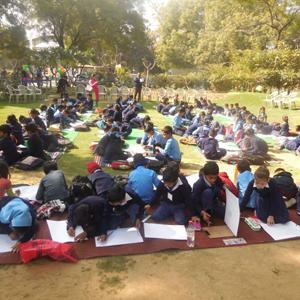 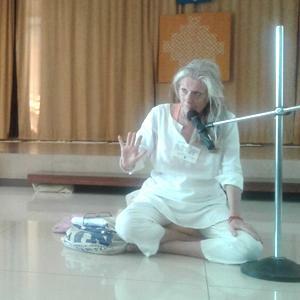 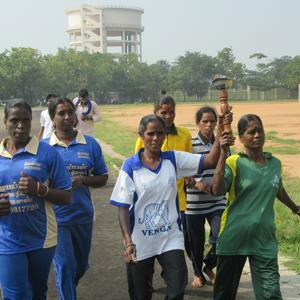 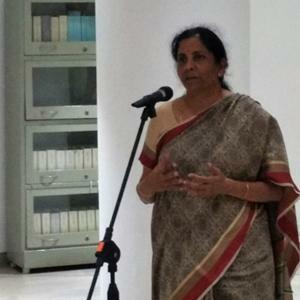 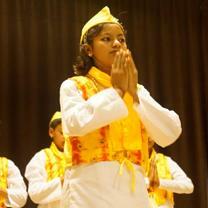 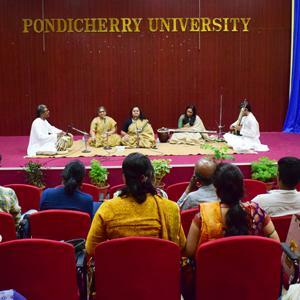 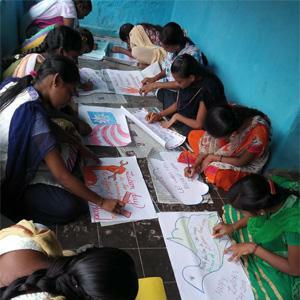 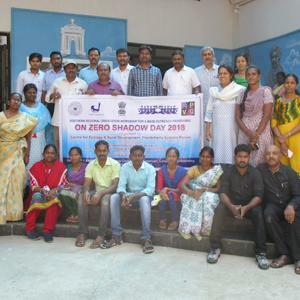 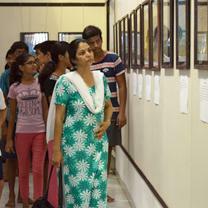 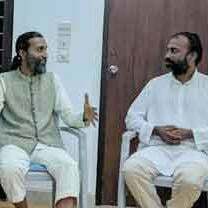 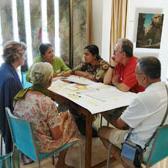 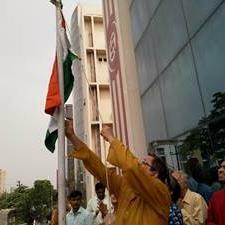 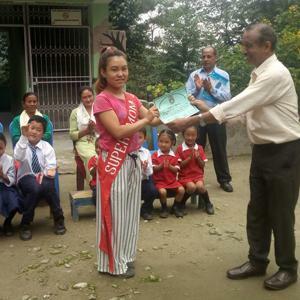 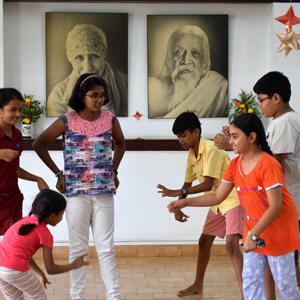 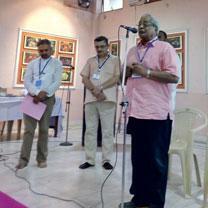 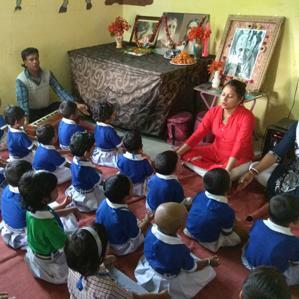 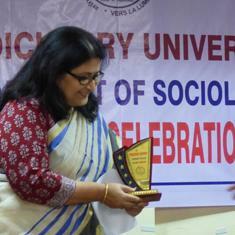 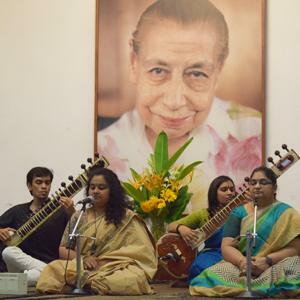 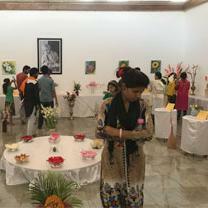 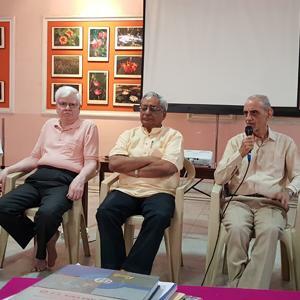 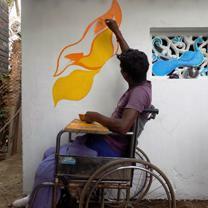 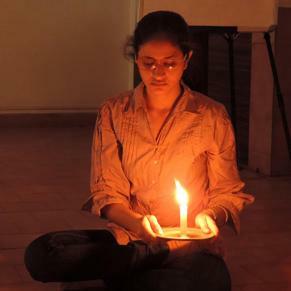 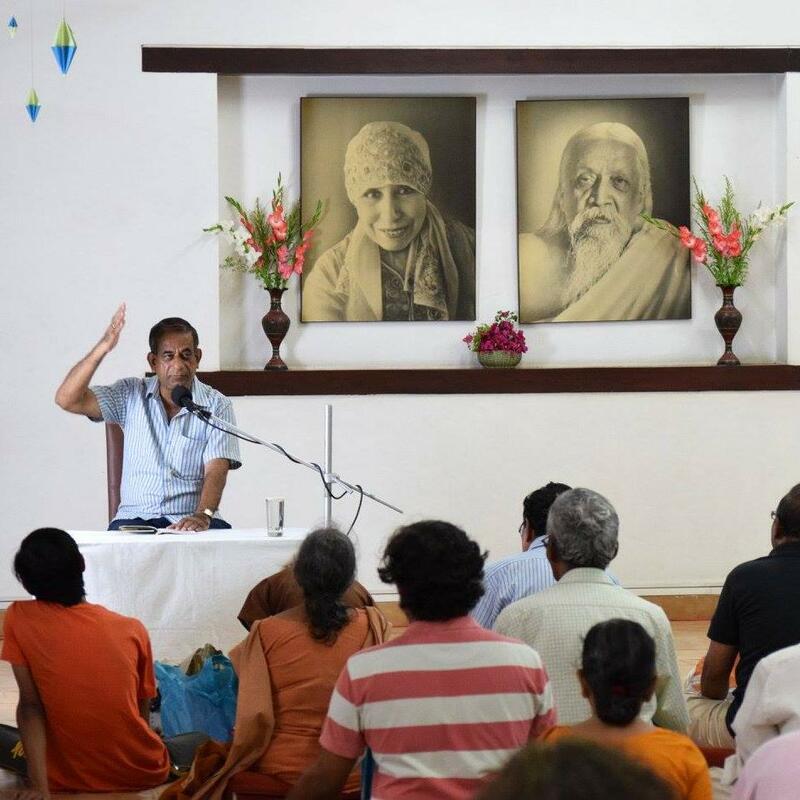 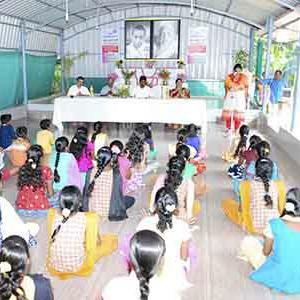 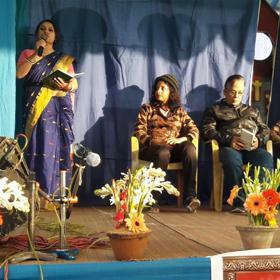 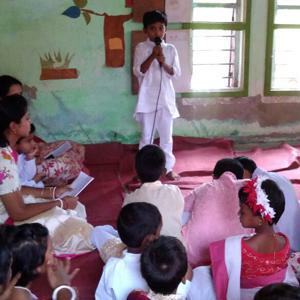 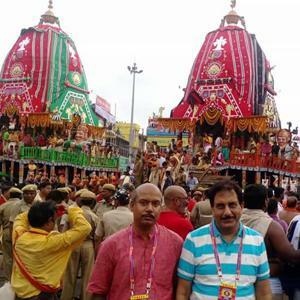 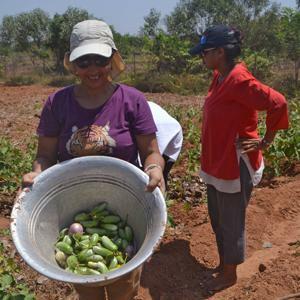 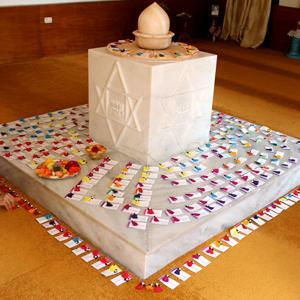 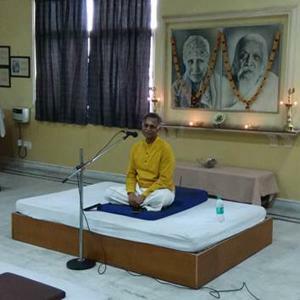 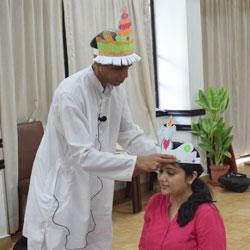 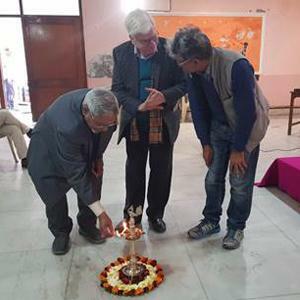 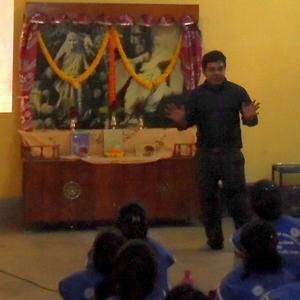 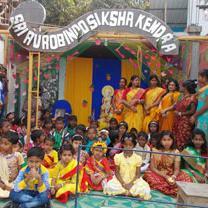 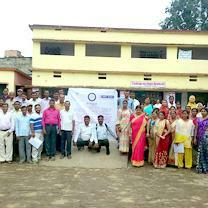 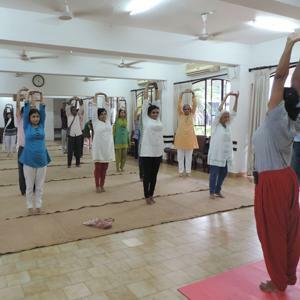 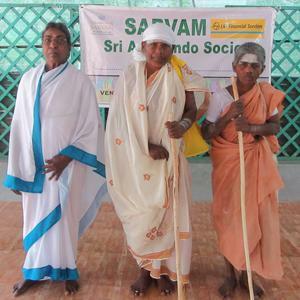 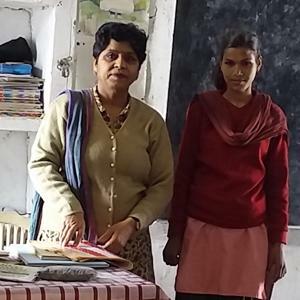 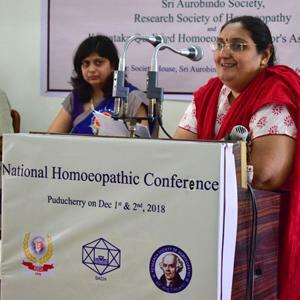 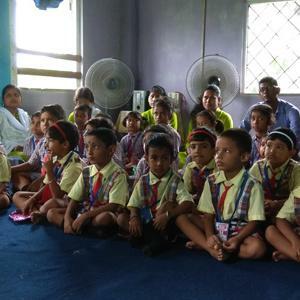 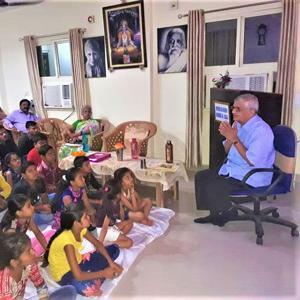 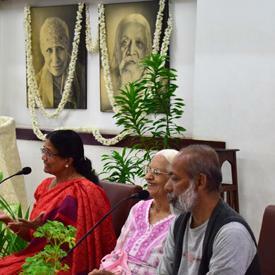 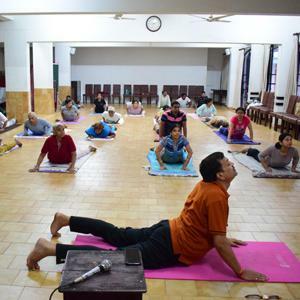 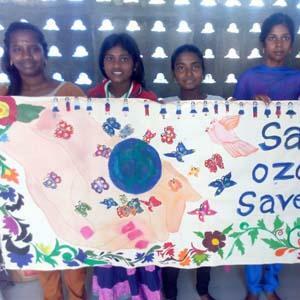 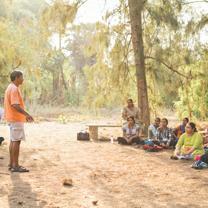 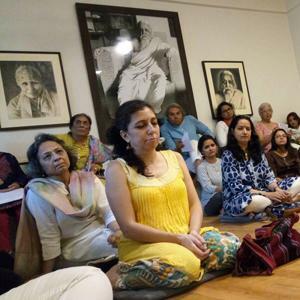 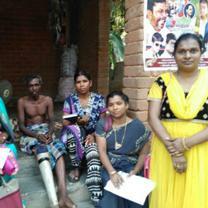 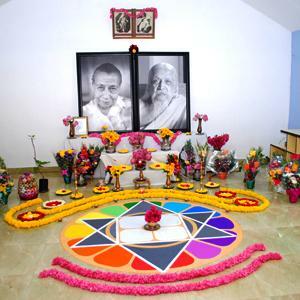 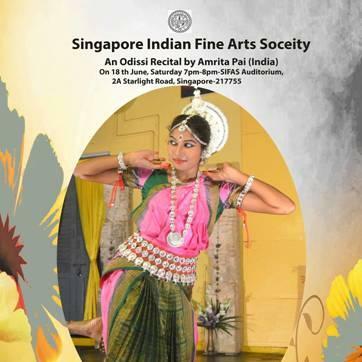 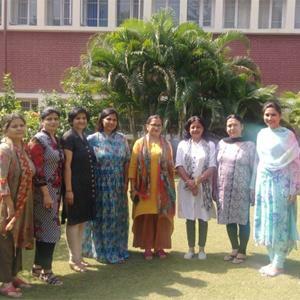 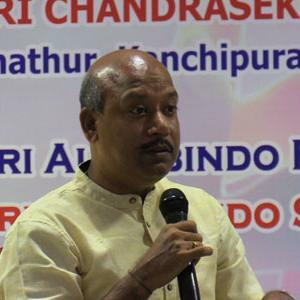 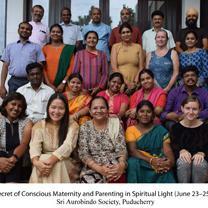 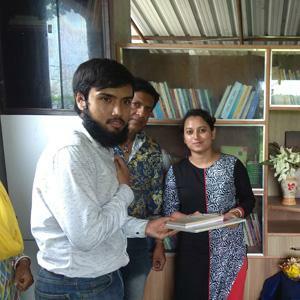 Several programmes were held this June in Sri Aurobindo Society’s various centres and branches in the country. 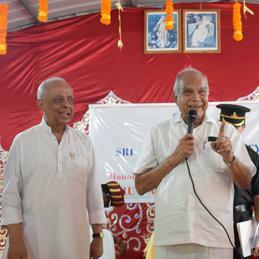 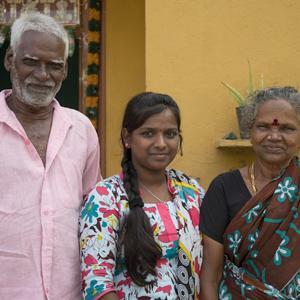 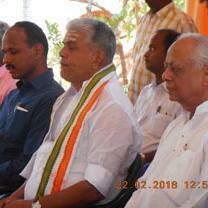 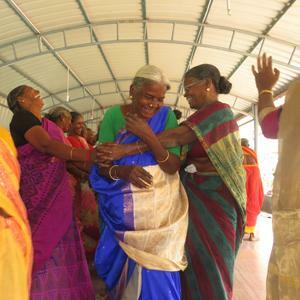 The Governor of Tamil Nadu, Thiru Banwarilal Purohit visited the SARVAM summer camp site at Poothurai on May 18, 2018. 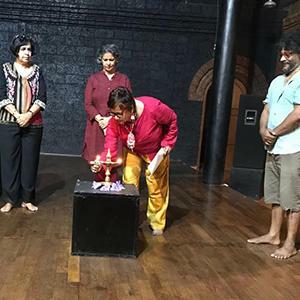 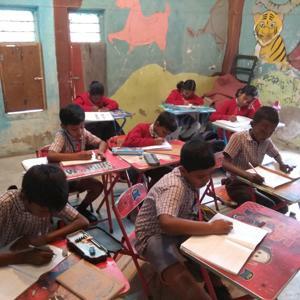 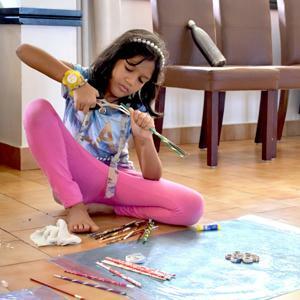 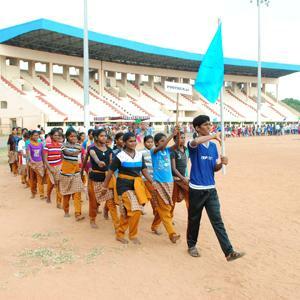 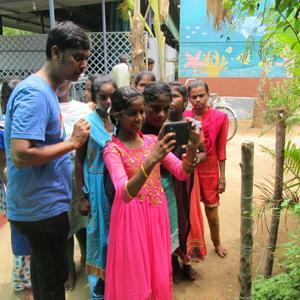 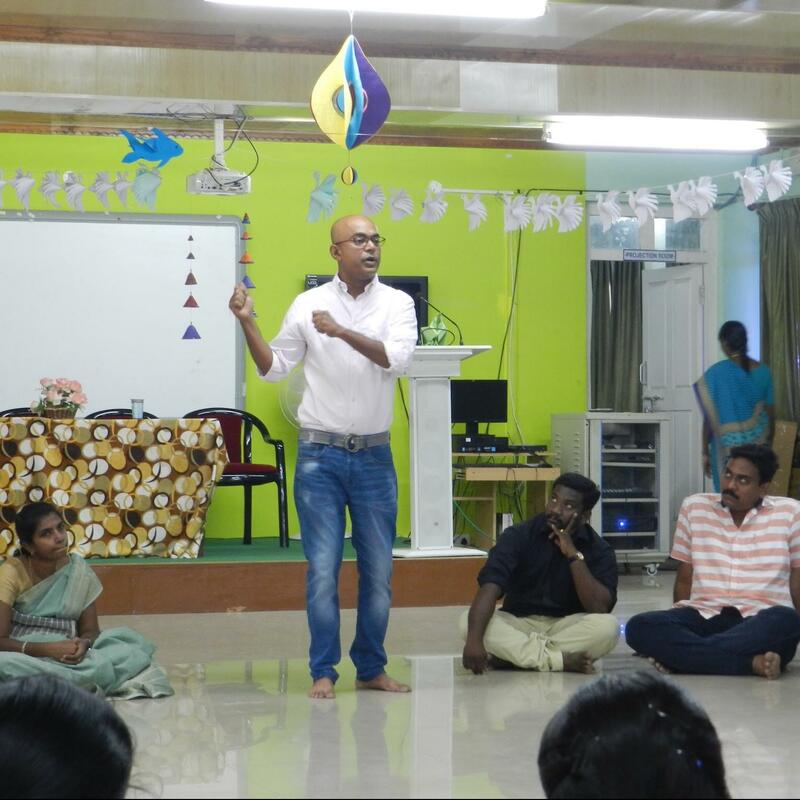 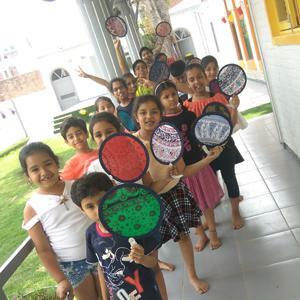 SARVAM’S 10th Annual Summer Camp was held from May 7 to 24, 2018. 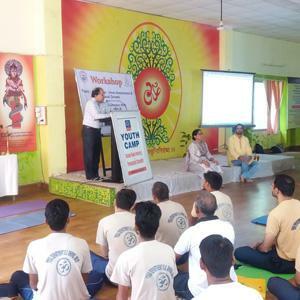 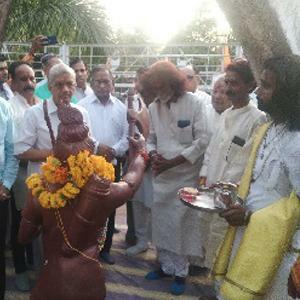 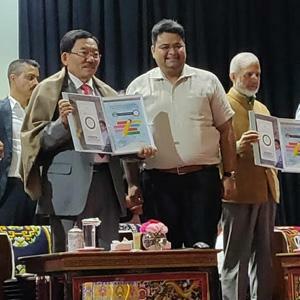 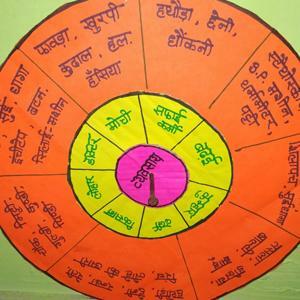 Programmes held in Muzzafarnagar and Noida, U.P., in May 2018. 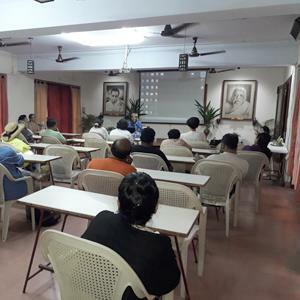 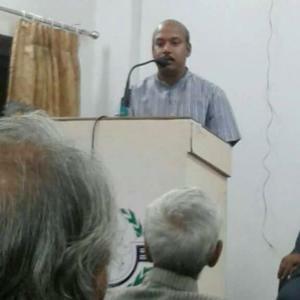 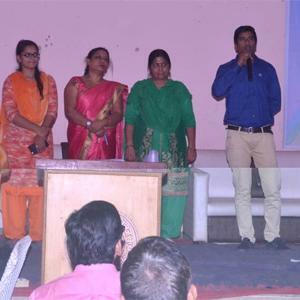 Our branch in Gwalior organized a Talk in April 2018. 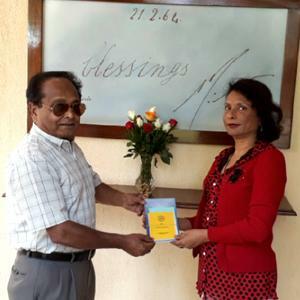 Our Nairobi Centre presented several booklets recently.